Lanark Highlands Public Library’s Nicole Shaw talks about the library’s fresh new look and the programs and activities offered this fall and winter. A 15-year-old Brockville youth is facing charges in the September death of fellow Brockville resident, Damian Sobieraj in the City’s Hardy Park. The Civitan Haunted House returns from the great beyond tonight to take over the Crystal Palace in the Tay Basin! A partnership of the Civitan Club of Perth, Lanark County Ontario Provincial Police (OPP), the Perth Site of Algonquin College and the Town of Perth has reanimated the popular event which will run from 6:00 until 08:30 pm this evening. 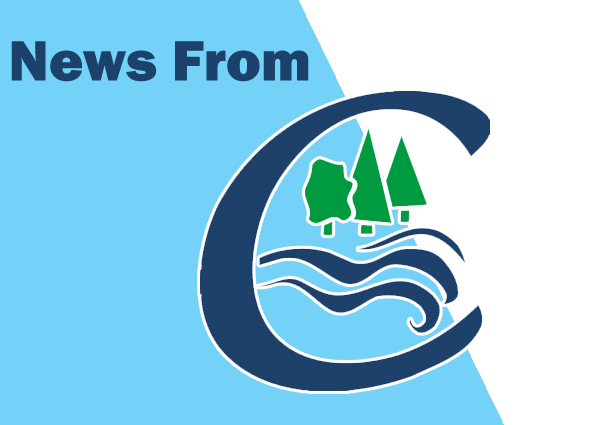 A new era is taking shape at Mississippi Valley Conservation Authority (MVCA) with a change of staff leadership for the first time in 30 years. Green Party of Canada Leader Elizabeth May has announce that Lorraine Rekmans is her party’s candidate in the Leeds-Grenville-Thousand Islands and Rideau Lakes by-election on December 3. Employees of Canada Post in Smiths Falls walked off the job yesterday as part of rotating strikes by the Union representing them across the country. Isabelle Sauve and Bruno Seguin are back to tell us about their next ultra-marathon coming up in Antarctica, and to talk about their Guinness World Record certification. It seems Canadian voters are more interested in upper tier government than the lower tiers that affect their daily lives. A group of local doctors will welcome nearly 1,000 physicians for the Docs on Ice hockey tournament to be held across Lanark County. 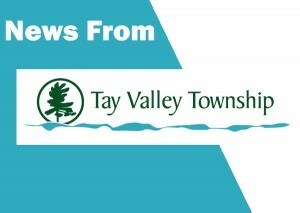 Tay Valley Township’s update to its Zoning By-law has passed with no appeals, making it the first municipality in Lanark County to allow tiny homes. 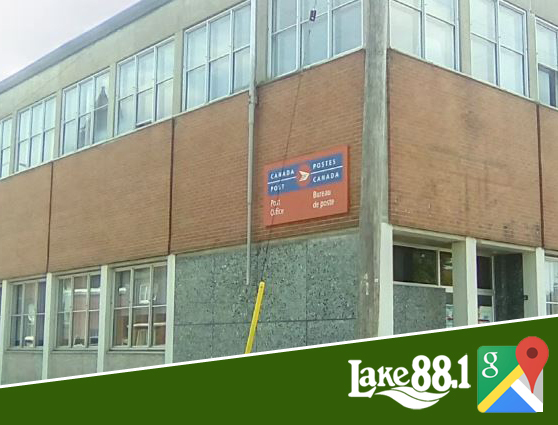 “Council wants to provide a range of housing opportunities in Tay Valley,” said Reeve Kerr.